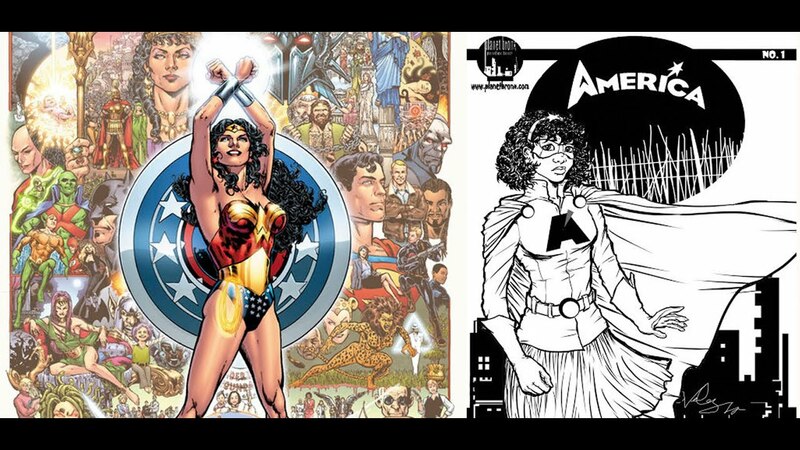 Join us for a conversation with artists and designers about comic books and superheroes as vehicles for the exploration of identity. Panelists include Phil Jimenez (Marvel Comics), Wanda Raimundi-Ortiz (Wepa Woman) and Ivan Velez, Jr. (Tales of the Closet). The discussion will be moderated by Ilan Stavans, Lewis-Sebring Professor in Latin American and Latino Culture at Amherst College, and author of Latino U.S.A.: A Cartoon History.